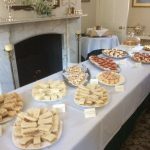 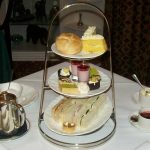 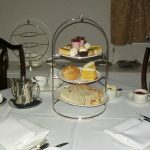 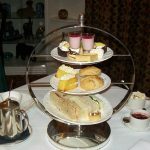 Afternoon Tea is available for parties of 8 or more, by arrangement, and is ideal for birthdays, leaving parties, baby ‘showers’, bridal showers, reunions, and post-funeral receptions (max 30). 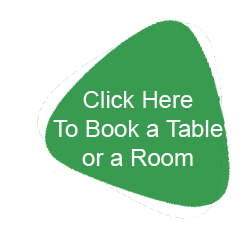 Here is a typical menu, which we can modify for your personal requirements . . .